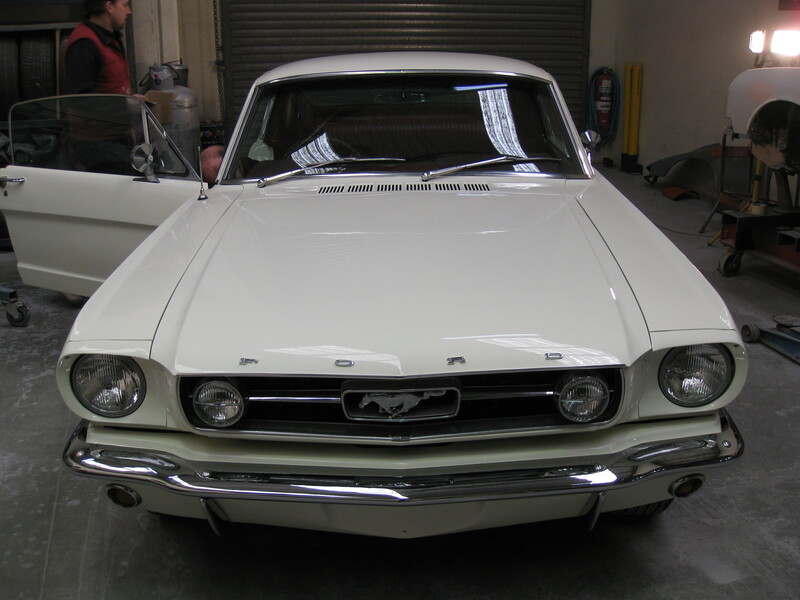 The Mustang is one of the world’s most recognised and popular classic cars. 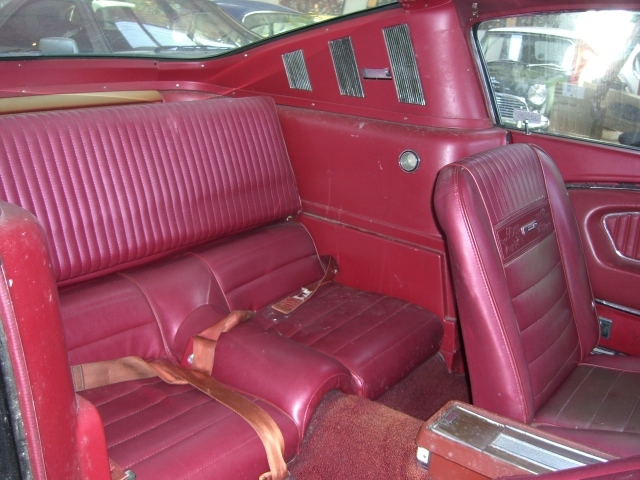 When launched the Mustang was a huge hit, and today it remains that way. The Mustang muscle car image was improved even further with the launch of the Mustang GT model. 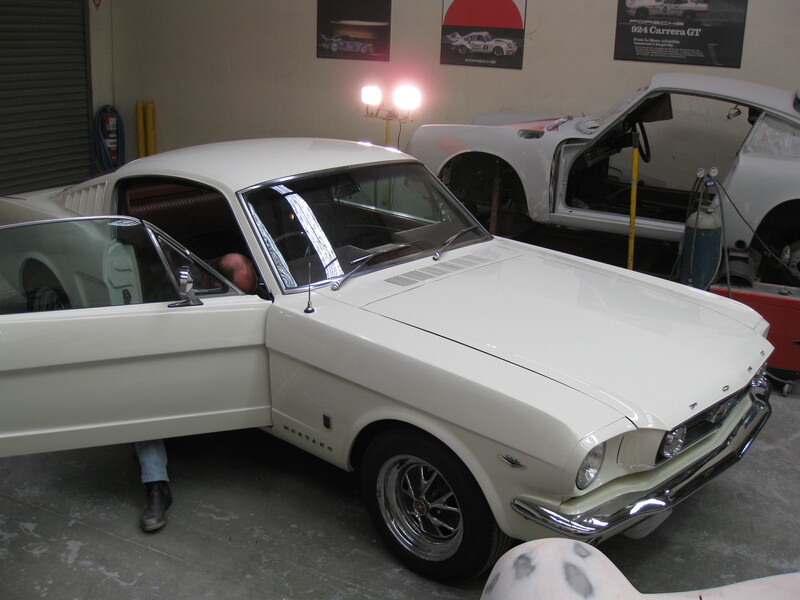 This genuine 1966 Ford Mustang GT Fastback was originally white but had been painted black at some stage during its life. 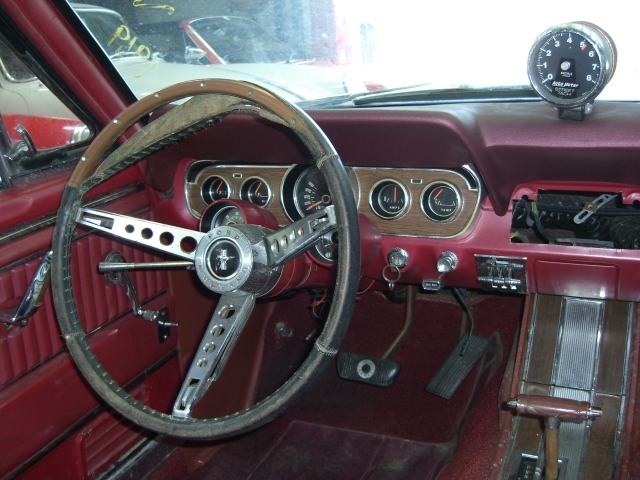 This Mustang proved to be very original and straight and was restored locally by some of specialist contractors, with the body, interior, and mechanicals all overhauled and finished in 2010. 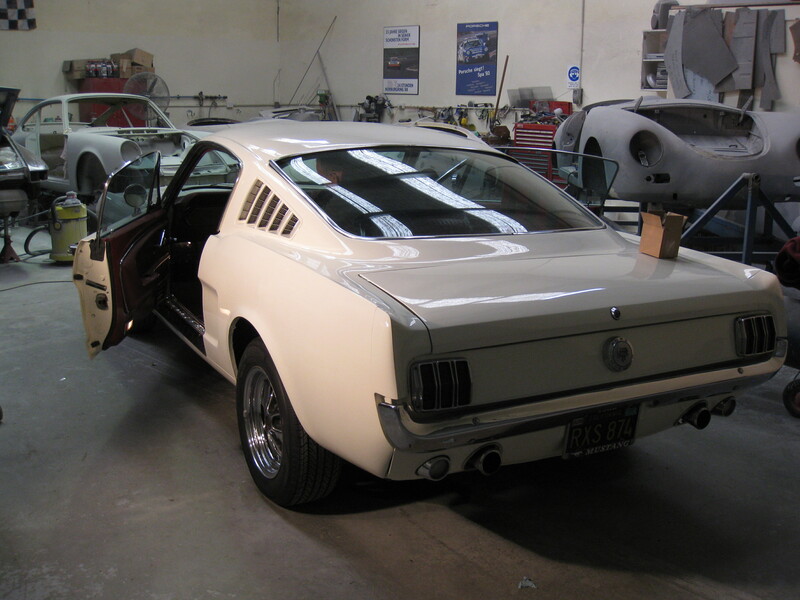 Converted to RHD and air conditioning installed, this car is truly a wonderful 1960′s classic Mustang that will be enjoyed by anyone who drives it. Fitted with all the GT options, this car is a classic that can be enjoyed right now.